“Unfortunately… (there are) a great number of victims,” Moscow Mayor Sergei Sobyanin said, according to the Sputnik news outlet. 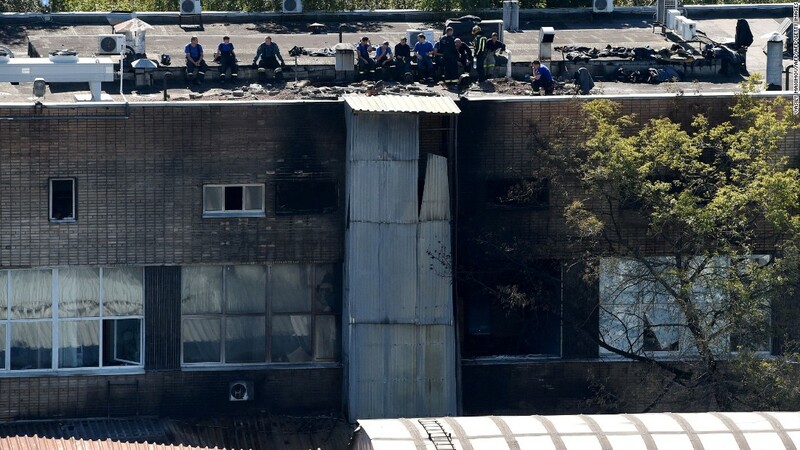 Russia’s Investigative Committee said it opened a criminal case after the fire due to safety breaches, Sputnik reported. Related Post "Printing Plant Fire Kills Workers In Moscow"